Join us for a special weekend of blessings and inspiration. 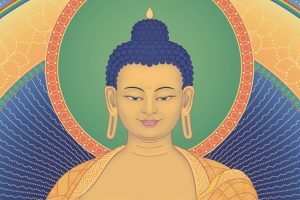 Gen Kelsang Lhachog will grant the empowerment of female Buddha, Arya Tara, and give practical teachings on how to develop and increase our compassion and wisdom. 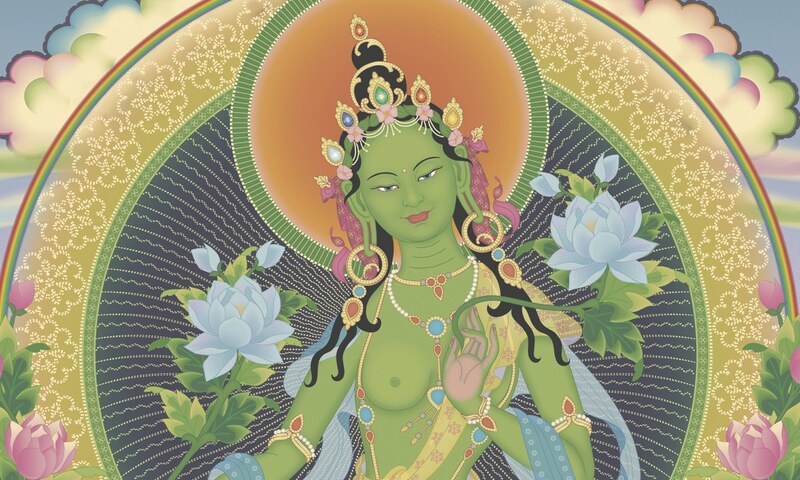 Arya Tara means ‘superior liberator’. Tara is a fearless protector of living beings and through relying upon her we, too, can become completely liberated from suffering and fear. If we rely upon Mother Tara sincerely and with strong faith, she will swiftly provide protection from all obstacles and fulfil all our wishes. Finally she will guide us to develop the compassion and wisdom that will enable us to become an enlightened protector, just like her. 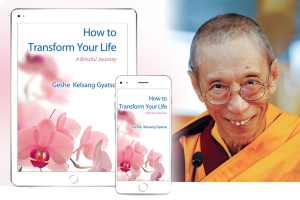 By developing and maintaining compassion and wisdom in daily life, we can transform our lives, improve our relationships with others and look behind appearances to see the way things actually exist. With compassion and wisdom, like the two wings of a bird, we can quickly reach the enlightened world of a Buddha. 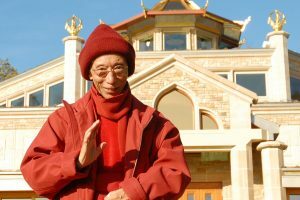 During the empowerment, we will engage in a blissful guided meditation through which we make a deep connection with Tara’s enlightened mind. Through receiving her powerful blessings we can swiftly actualize our own potential for fearless wisdom and compassionate action. The weekend will begin with the empowerment on Saturday morning. 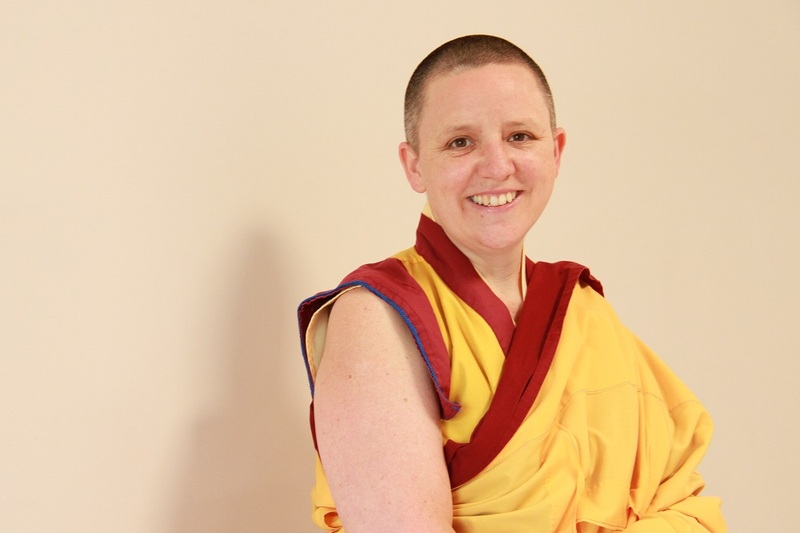 This will be followed by teachings and meditations, on Saturday afternoon and Sunday morning, explaining how we can rely on Tara to receive her protection and to develop her qualities of compassion and wisdom. 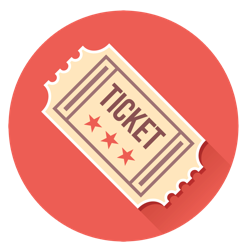 You are welcome to attend just one day but we recommend attending the whole weekend to receive the maximum benefit. 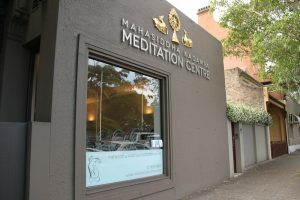 Gen Kelsang Lhachog, the Resident Teacher at Kadampa Meditation Centre Sydney will give the empowerment and teachings. Gen Lhachog is an inspiring example of modern Buddhism in practice. 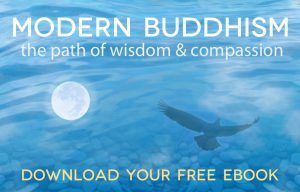 She presents Buddha’s teachings with beautiful clarity, warmth and sincerity, skilfully guiding people from all walks of life to find inner peace and lasting happiness. There is no additional charge for KMC Sydney Members to attend this empowerment. To learn more about membership click here. If you have any questions about this weekend, feel free to call us or complete the form below.